Prepare yourself for Android Pie (9.0)! Premium 365 days €50.00 €42.50. Love controlling your TV with that IR sensor on your Galaxy Note 3/Galaxy S4, but are tired of keeping the devices in your hand all the time? 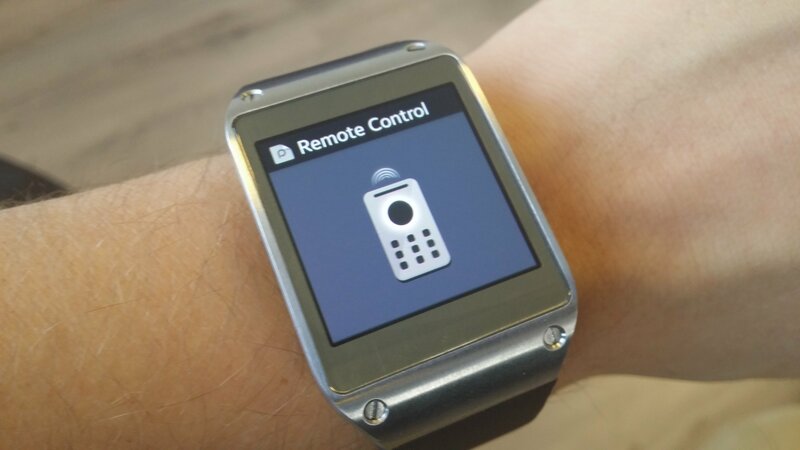 Well, if you have a Galaxy Gear, you can transfer those TV control duties from your phone to the smartwatch on your wrist. 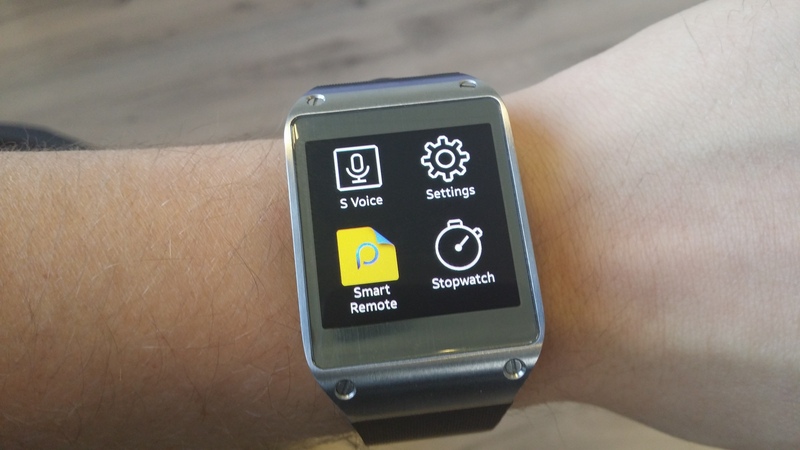 Samsung, and Peel, makers of the WatchON app, have released a new app for the Gear called Smart Remote, which controls the WatchON app on the phone, and in turn your TV, right from the convenience of your wrist. 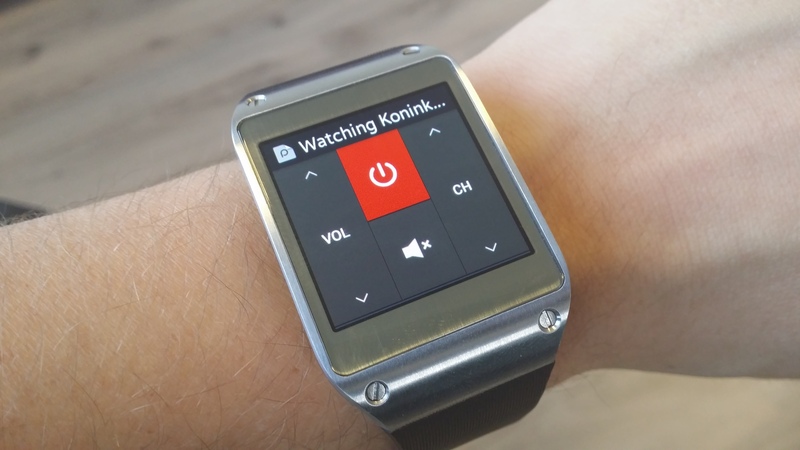 Of course, since the IR port is on your phone, you’ll still be using it to change channels or adjusting the volume of your TV, but with the Smart Remote app, you can simply leave your phone lying on your table (with its IR sensor pointed towards the television) and control it all with the Gear instead, making things more convenient and giving yet another example of how a smartwatch might be put to use in offloading some tasks from a smartphone to your wrists. 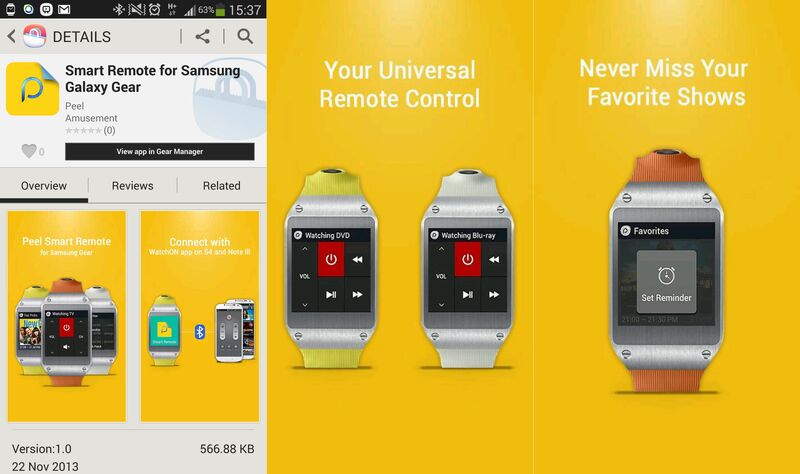 To use Smart Remote, you’ll need to install the app on your Galaxy Gear from the Gear Manager app on your paired smartphone (the full name of the app is Smart Remote for Samsung Galaxy Gear, here’s the Samsung Apps link for it), and things are as simple as they can be after that – place that phone in front of your TV somewhere and then take control from the watch. Nice, right? I would love to get this working but I cant find it in the Aus store. I did find the APK and it refuses to work on both the S4 and the Gear. Both say its lost connection to bluetooth. 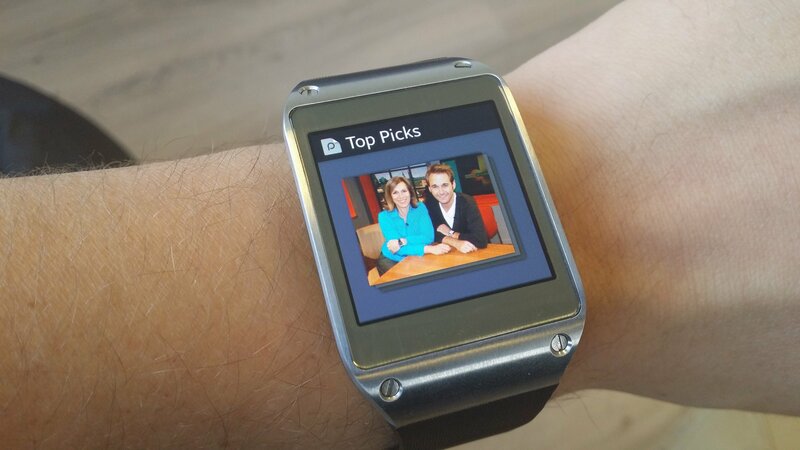 The links in this article do not take me to the Smart Remote app for galaxy gear. 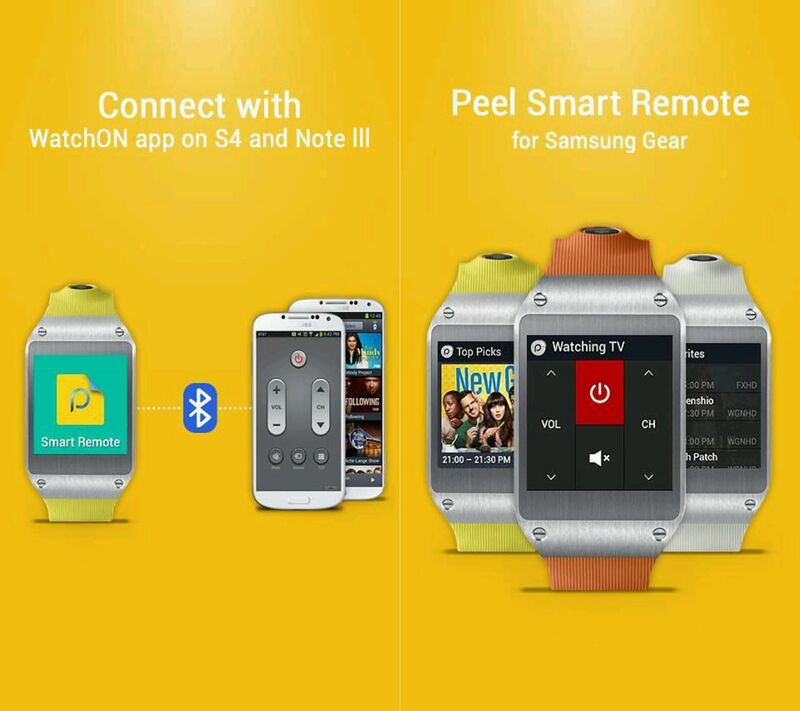 an extensive search for the app within Samsung apps produces no such application. Anyone help me out? I can have new remote in just 1$. F*** Off this remote thing. Useless. I love my Galaxy Gear and Note 3. Especially now that it keeps getting more functional.